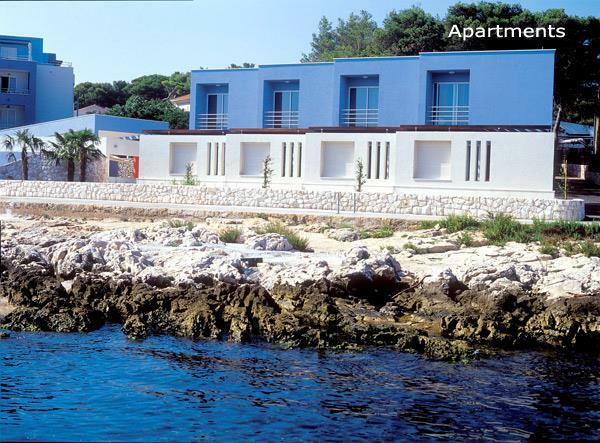 These comfortable two bedroom apartments (4 in total) are located along the sea front in the pretty coastal town of Postira on Brac Island. 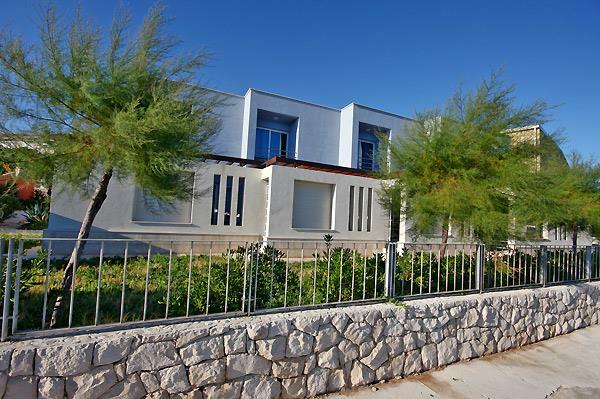 The property would suit families or friends who are looking for a seaside location within easy walking distance of local bars, restaurants and cafes. 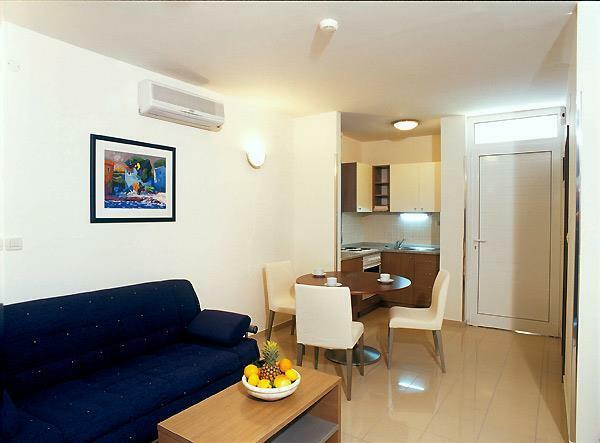 The apartments are arranged on two floors and consist of, on the ground floor, an open plan kitchen/diner/lounge area with doors opening out onto a covered terrace. There is also a shower room on this floor. The first floor features a bathroom and two double bedrooms, one of which contains a sea facing balcony. 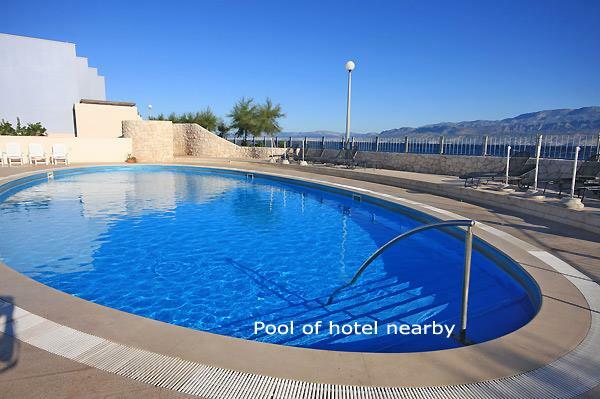 Guests are entitled to complimentary use of the following facilities at the nearby hotel: swimming pool, sauna, jacuzzi and gym. Rent-a-bikes and massages are also available and are subject to additional charges. 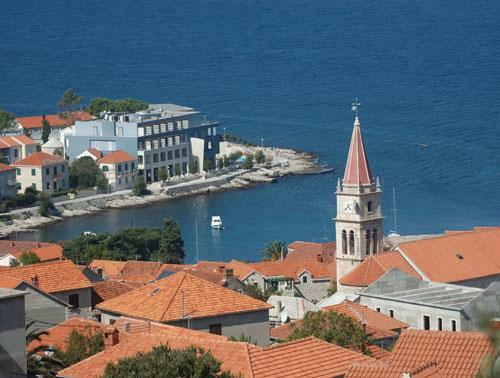 Brač Island is easily accessible from the mainland with a frequent car ferry service operating all year round from Split (mainland) to Supetar (on Brac) followed by a 20 minute drive to Postira. 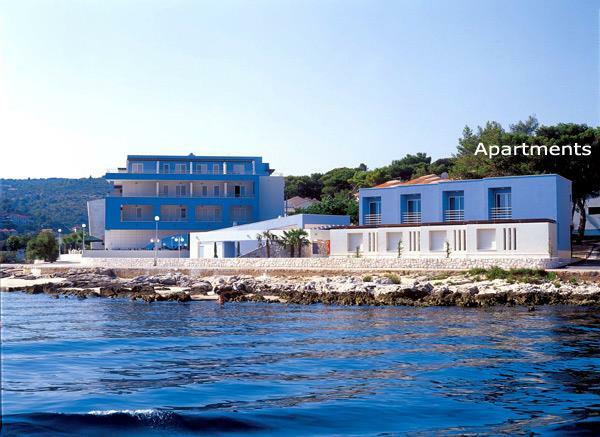 Brac island has much to offer in the way of sightseeing. 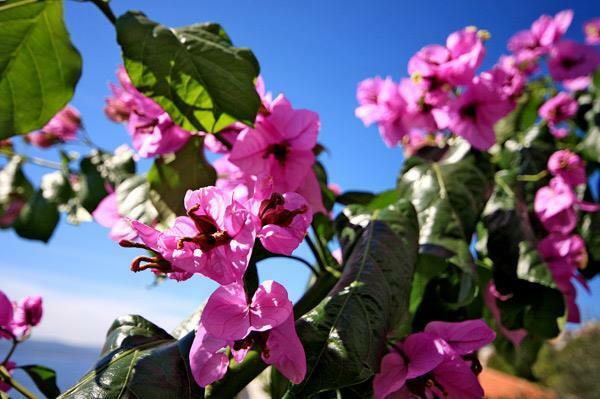 Sites of interest include Vidova Gora, the highest point of all the Adriatic islands (778m), the towns of Milna, Supetar, Sutivan and Bol with the famous Bol Golden Cape beach as well as the Blaca Hermitage dating back to the 15th century located on the south of the island. Also worth visiting is the nearby sandy beach at Lovrecina Bay near Splitska. 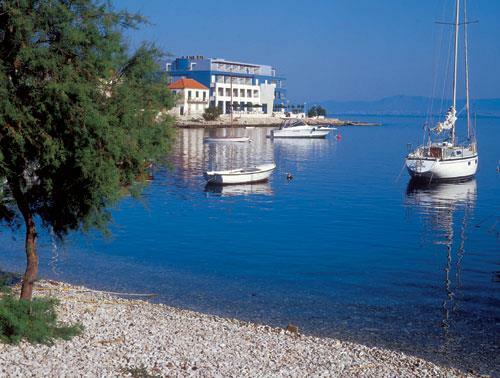 Excursions to other islands and to Split old town are also available from the island. 08 July - 19 Aug.
19 Aug. - 26 Aug.
26 Aug. - 09 Sept.
09 Sept. - 23 Sept.
23 Sept. - 01 Nov.